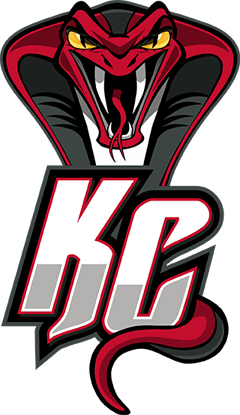 The first professional basketball team in Kalamazoo, the Kalamazoo Cobras are an American Basketball Association (ABA) team that was introduced in 2015. Ranking eighth in the nation in their first year, the Cobras began their inaugural season with a 10-0 record and Power Ranked #1 for three weeks for the entire ABA North Central Division Conference Champs. In 2016, the Cobras were acquired by Amber Duncan, who formerly acted as the team's Vice President of Sales and Marketing. Understanding the importance of the team – and the impact that it has on the Kalamazoo and Portage communities – she has strived to keep the minor league basketball team going and to continue building their image as role models and mentors. Many of the team's players have families, work in the area and spend the season giving back to their local communities. Whether through personal volunteer efforts or by participating in local fundraisers, such as "Love for Logan," the Kalamazoo Cobras are committed to fulfilling their role as a positive force in Kalamazoo, Portage and surrounding areas.